I know many of you are preparing to let off fireworks this evening so have fun, lock up the pets and stay safe. Again another full weekend coming up, good luck if you are competing in one of the many events happening here at home or around the country. 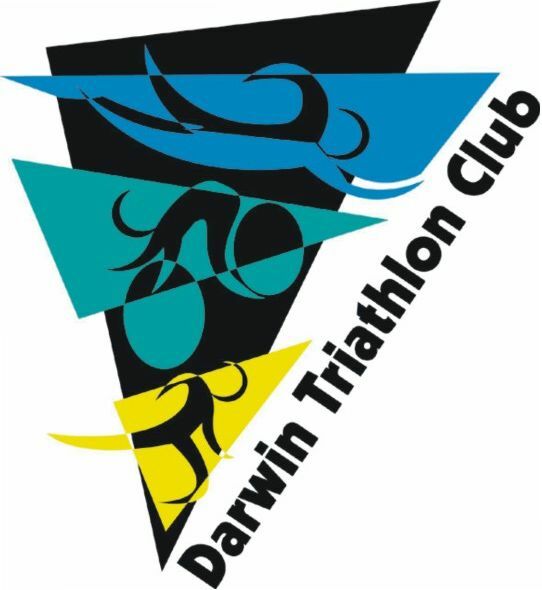 Triathlon NT wishes to remind members that closing date for 2016 NT LONG COURSE TRIATHLON C'ships is fast approaching. This iconic event is taking place at Lake Bennett Resort on Sunday 10 July 2016. 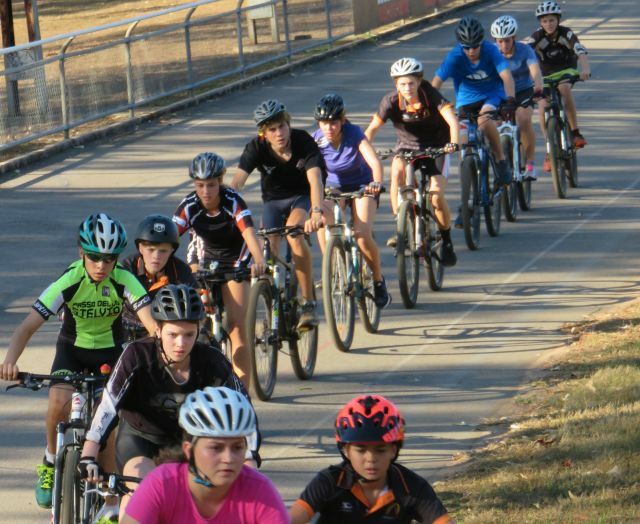 Individual and Team Entry is open to all - members and non-members. Perfect hit out for those training for Katherine Ultra Challenge. 1. Congrats to Rachel McLean, first female home in the Fannie Bay Swim (2.1km) last weekend. 2. Congrats Brian Gallagher & Moira Wigley who (along with Helen Gould & Bob Creek) have participated in all twelve of the Fannie Bay Classics. 3. Why not form a team for Relay for Life - 16 Sept 16 - discount code valid until 4 July. 5. Good luck to our members participating in the 5 & 10km Road Race C'hips on Sunday. 8. Date Saver: Sat 6 Aug 2016 - Event, BBQ & club award presentations - mark it on your calendar & then watch this space for further details (finalising venue booking). 9. For the budget wizards - heads up a club tri gear uniform order form will go out shortly. during the week. Their main focus was on bike & run skills.